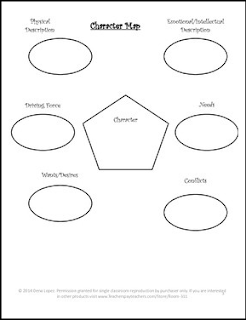 Room 311 created this supplement for your creative writing class to help students organize their thoughts and ideas for their short story ideas. 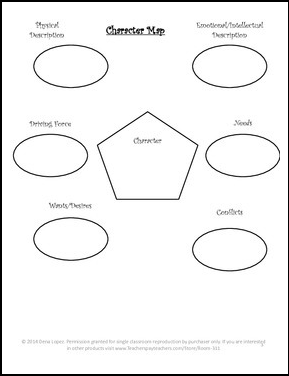 Creative Wrting Story Maps by Dena Lopez is licensed under a Creative Commons Attribution 4.0 International License. Check out these other products from Room 311 also!